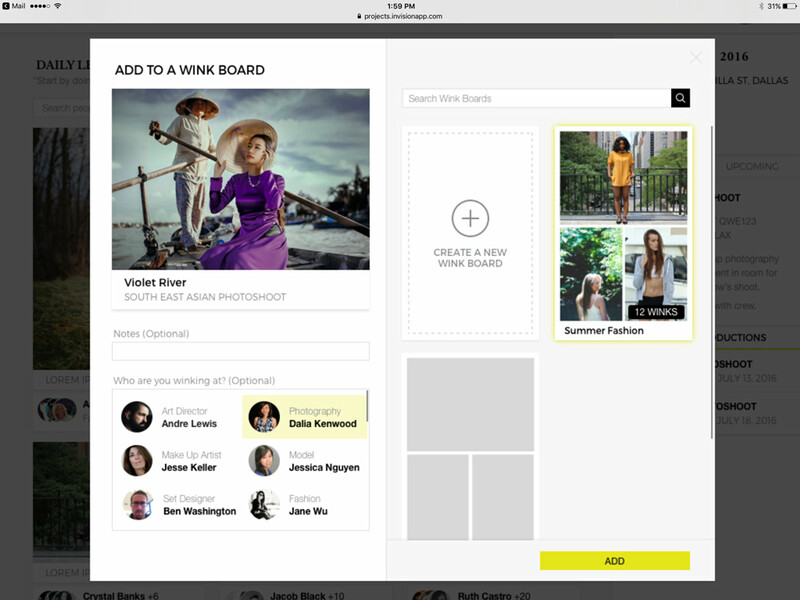 A full service production app simplifying life for every role. Let's take a brief tour of the production book! 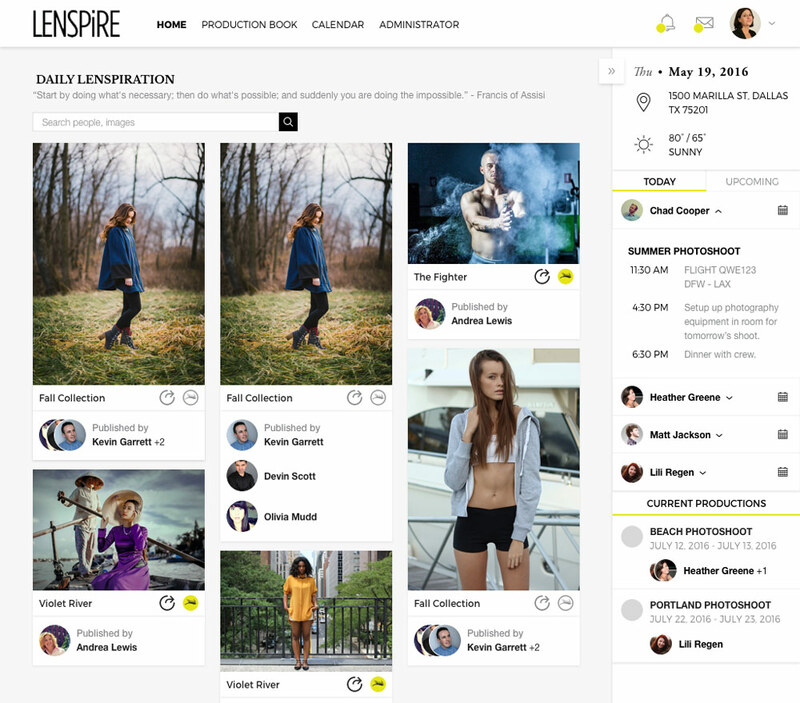 Lenspire is a subscription-based collaborative platform for production professionals in the Print, Media, Fashion, Advertising and Film Industries. 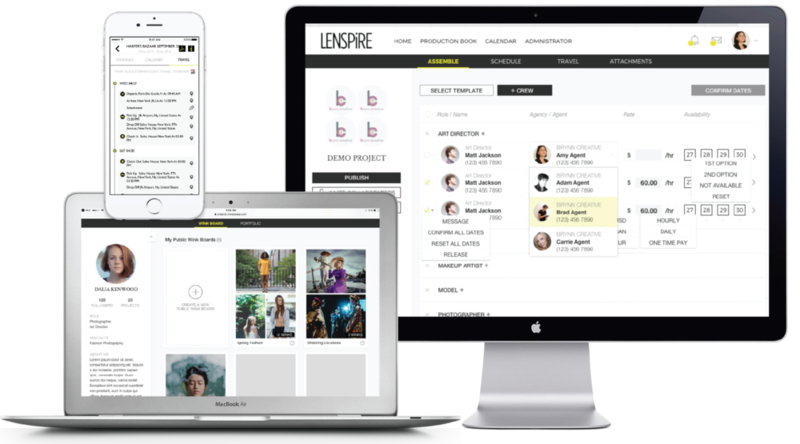 Lenspire is the only platform/app you need for the entire production work cycle. 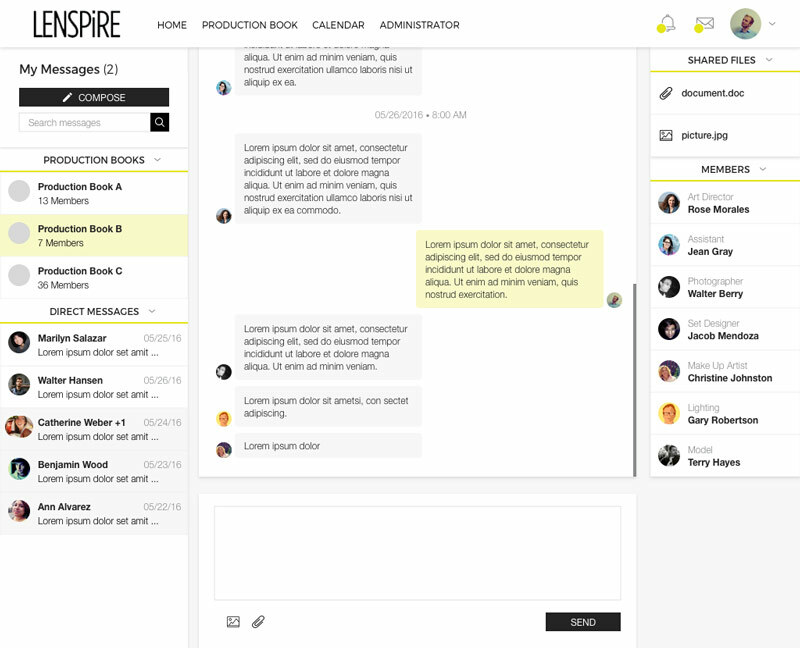 We are here to mend, aid and save the production industry, one production book at a time. 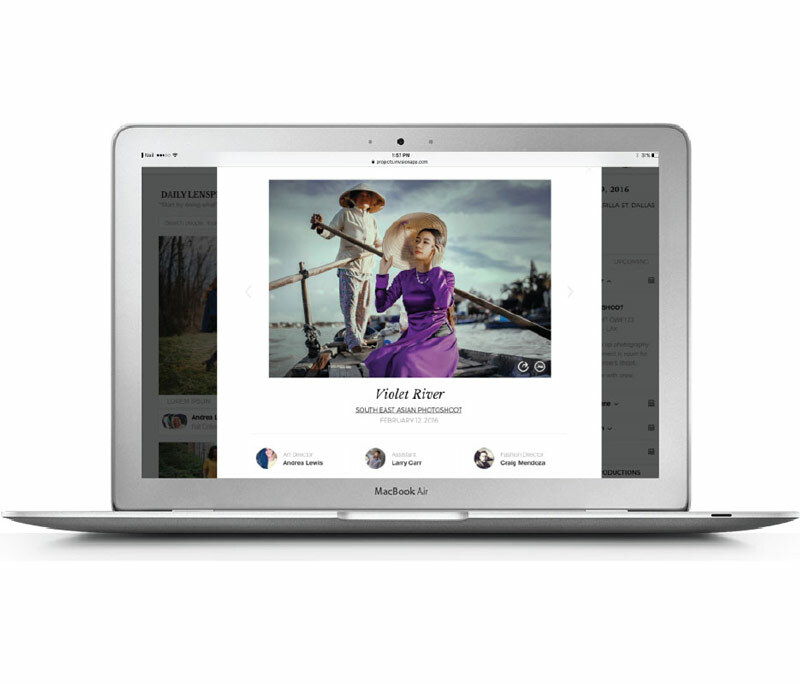 and tracks your job from start to finish, so you can focus on the work. 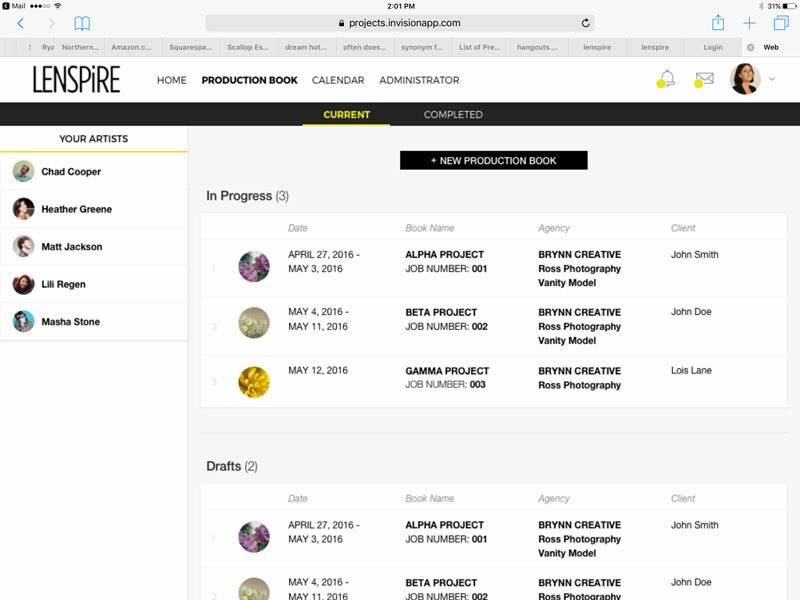 "Lenspire Is Brynn Haney’s Answer to Creative Production Workflow Inefficiency"
THE PRODUCTION BOOK IS HERE! 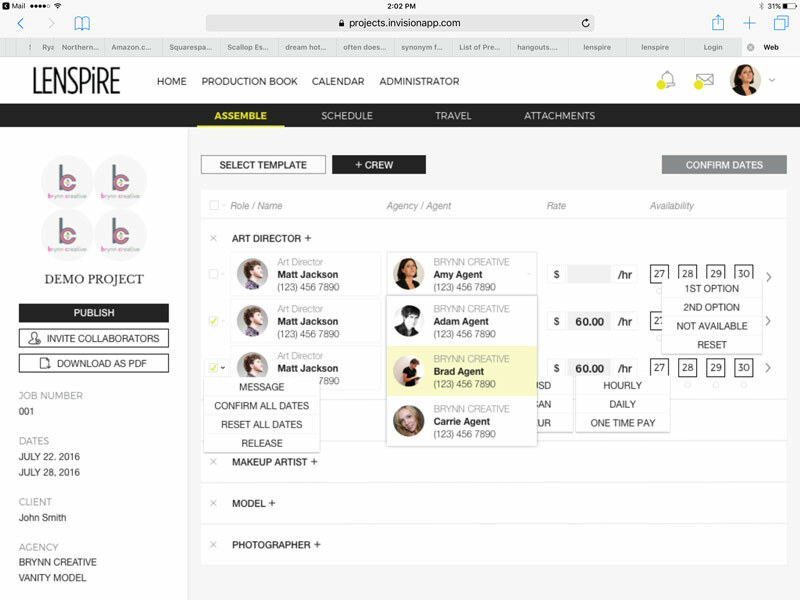 Customize by tracking all artist options, sending deal memos, and setting rates for crew per production book. To Have a Clear Head and Desktop. To Save $$$ in the Process. 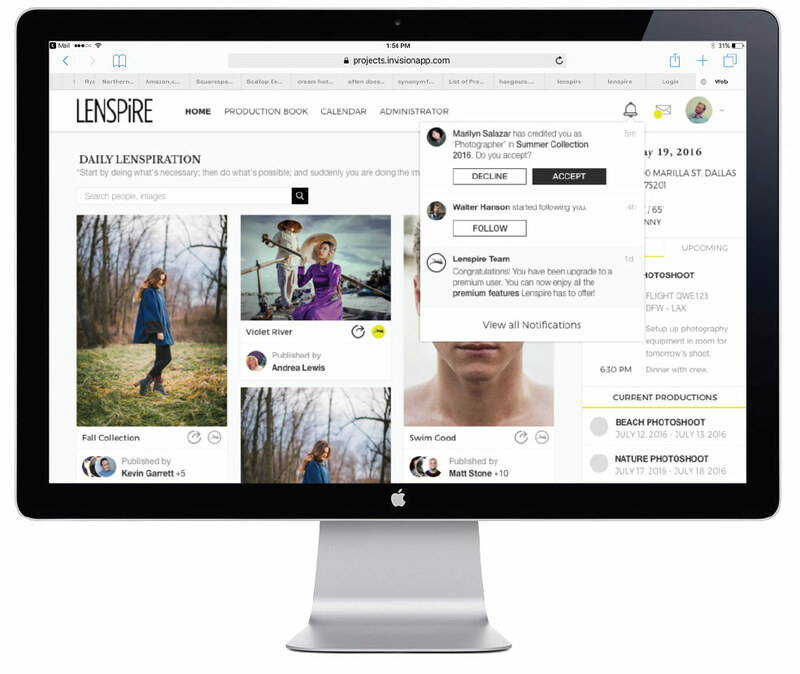 Want to take Lenspire with you?